and I would call that PATRIOT. Veterans are a national treasure. We owe them much for the life, liberties and freedoms we have today. 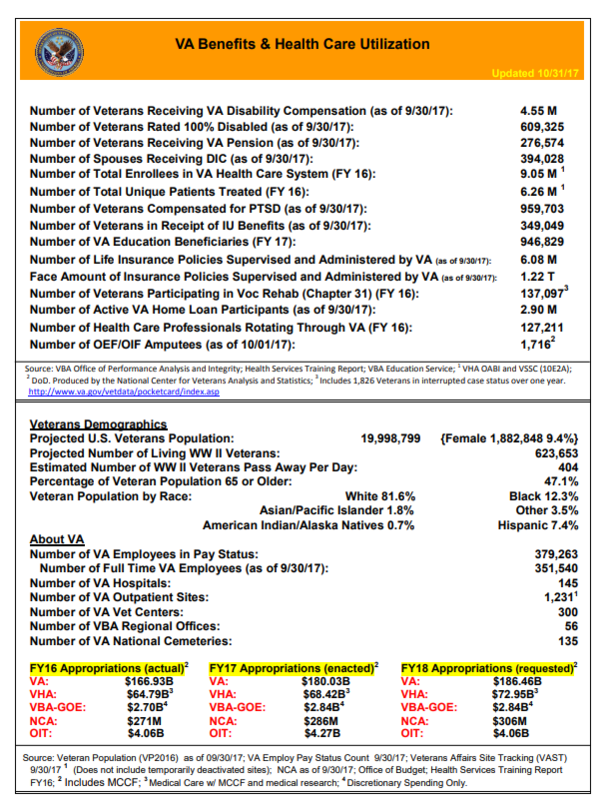 Yet, many vets struggle to return to the real world. The adjustment back to the norm can be challenging for many and seem insurmountable for others. Many vets struggle to let go of their in-service experiences and reintegrate into society. They begin to question life, its meaning and their place in it. 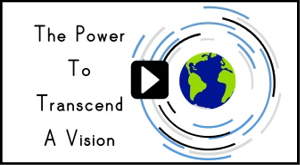 Dealing with the challenges of loss, trauma, war and the past can become overwhelming. Without an ever-present and consistent support system, community and/or brotherhood to buddy up with life becomes hopeless and many give up. 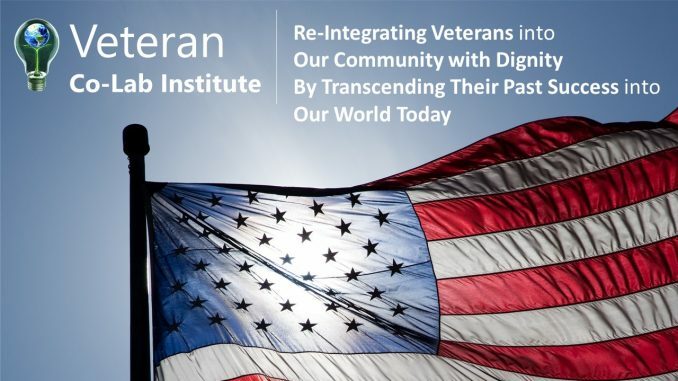 The Veterans Co-Lab™ of the World (VCW) is an online outreach program that connects and supports “Veteran Villages” and communities. This program is offered by AwareComm® and funded by philanthropy, local businesses, educational institutions and organizations working in partnership with community leaders. 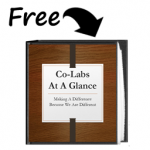 In collaboration with its partners, AwareComm offers a FREE Collaboration Laboratory (Co-Lab™) that stimulates and grows community and brotherhood to support veterans and their families. The Co-Lab™ platform plus process includes deliverable eModular Apps (eMods™) that support perceptions, thinking and communicating with proven and accepted values, principles and relational models. The Co-Lab™ architecture allows all stakeholders to seamlessly connect and integrate multiple complex platforms into a single [eco]system: Communication Tracking, Analytics and Reporting (complete with sentience measurement). 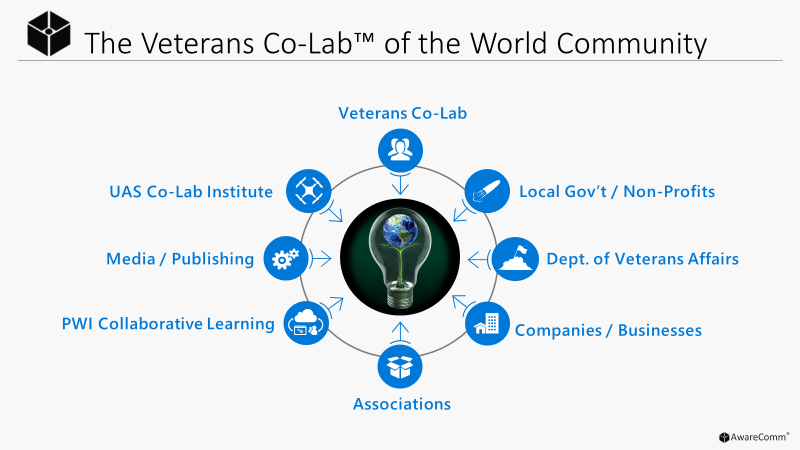 The Veterans Co-Lab™ of the World (VCW) brings the community together under a common mission, vision and set of goals. It enables communities and representatives of the community to collaborate and create comprehensive programs tailored to meet the specific needs of all stakeholders. Incubator participation, Buddy App customization and development are funded by a balance of crowdfunding, community contributions and grants. The VCW distributes an E.A.R. App to all stakeholders. The E.A.R. offers free Human Resource (HR) App-ortunities to businesses, organizations and schools. It provides Research Applications that give human resource departments the power to understand their members. The E.A.R. is an app-based digital dashboard, developed and customized for participant-driven learning engagement in the Co-Lab. This ensures 100% stakeholder agreement and investment in the Resources and Programs. Learn more about the E.A.R. Communities WIN because the E.A.R. strengthens, unites and builds communities. Sobriety – recovering from dependencies on alcohol, drugs, technology, gambling, etc. The VCW E.A.R. is developed and customized FOR veteran communities, BY veteran communities in a Collaboration Laboratory (Co-Lab). 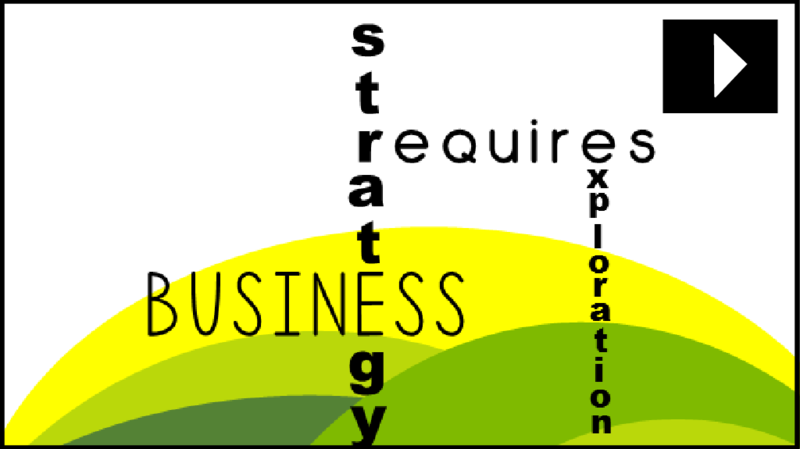 This ensures 100% stakeholder agreement and investment in the Resources and Programs. 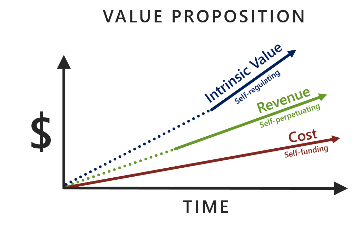 This approach attracts purpose-driven investors wanting to experience their seed funding result in ongoing benefits capable of becoming self-sustaining after the initial startup phase. Seed not Feed. This solution empowers Veteran Communities to obtain a sustainable VCW. Veteran reintegration and wisdom transfer relies on research and evidence-based practices. Today, we see the need for data science to go beyond algorithms and focus on how data is collected to ensure confirmation bias is reduced and skewed data is minimized. AwareComm® is revolutionizing the data science world with its patent-pending Sentient Analysis™ data gathering and analysis process. The process incorporates the Socratic Method and copyrighted relational models to effectively quantify human behavior. It supports and empowers rather than manipulating like contemporary data analysis methods. In addition to learning what people are thinking and doing, Sentient Analysis™ allows us to discern WHY people think and do the things they do. 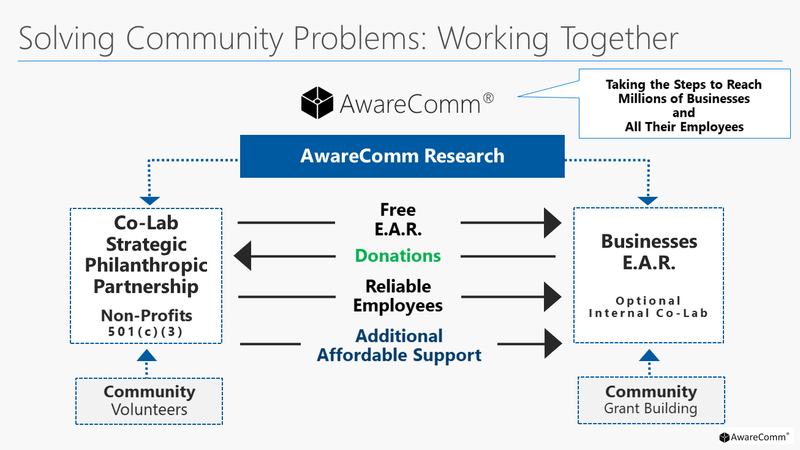 Encouraging research and development, AwareComm® provides a quick, easy and effective way (see model below) to establish and fund Co-Labs as research institutes. The model ensures Co-Labs are implemented, funded and sustained through community partnerships with businesses and universities. This symbiotic relationship ensures sustainability of all stakeholders through re-investment and recurring benefits from the partnership. Veterans’ inherent wisdom, discipline and diversity of experience holds incredible value to communities around the world. They have so much to teach us. It is important that we not only package and present the content, but transfer the wisdom in a way that it can be applied to the lives of people: young and old, near and far. The VCW provides a mentorship model for supporting Applied Knowledge Transfer™ through transformational and experiential learning. It provides training for veterans and employees from businesses across the community to become effective mentors. 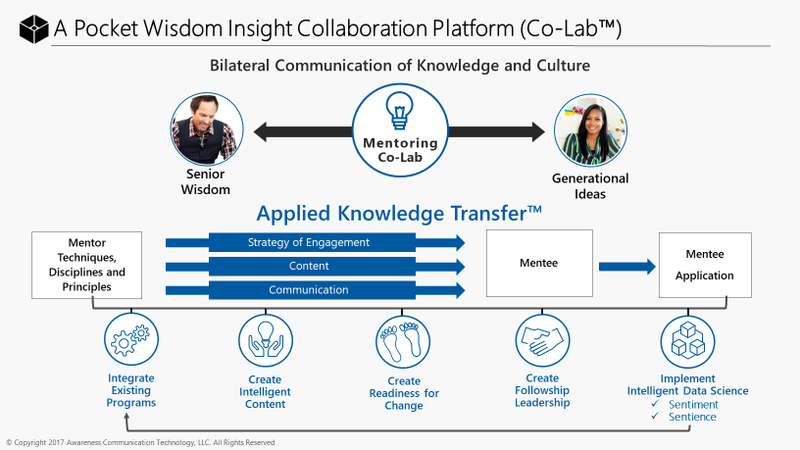 This benefits participants directly, but also follows the mentor back into their workplace, seeding their organization culture in parallel with the principles of Honesty, Selflessness, Understanding, Purity of Intent, and Living in Reality they learned in the Co-Lab. The benefit reaches across the whole community. Veterans are accustomed to a life of service to their country. An investment in your community’s veterans is a long-term investment in your community. What if we could consistently leverage a holistic approach to veteran support through the 5 Focus Areas (Sobriety, Housing, Jobs, PTSD, Community)? 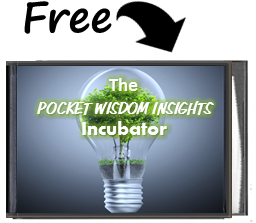 What if we could place knowledgeable, mature people of vision and integrity in every small to medium sized business in your community? What if we could begin to heal our communities by first healing our heroes? What if we could nurture the spirit of community ownership though an investment in its leadership? and they will follow you into the deepest valleys.